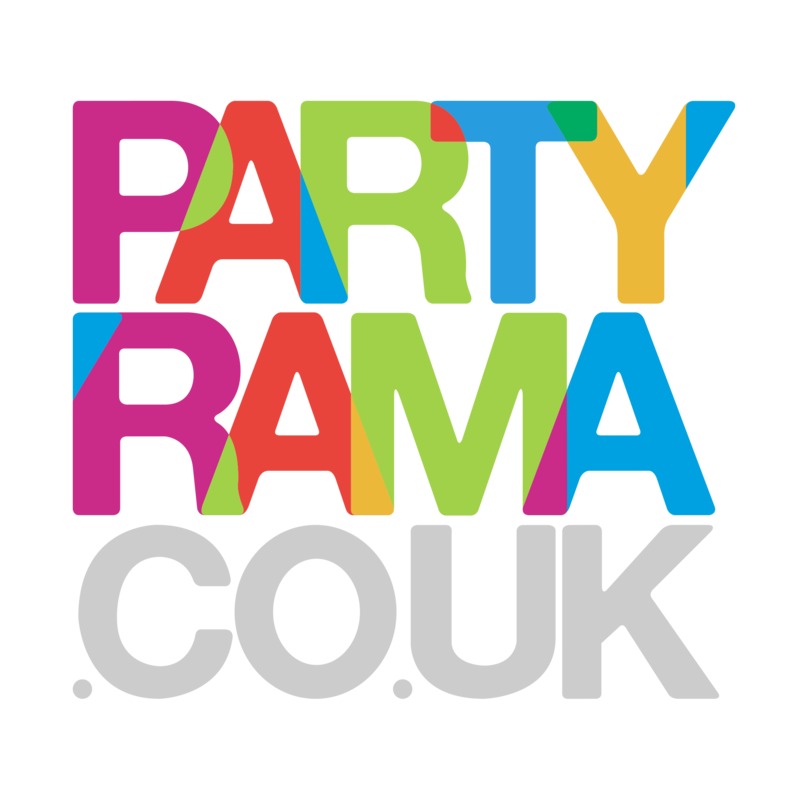 Create wonderful Personalised Balloons online at Partyrama! Personalised balloons are a delightful and special way to add even more joy to a celebration or special occasion! Use our easy to use online app to design your very own custom balloons! Our photo balloons allow you to upload a photo and customise the text you want around it, making them an amazing gift or surprise decoration idea! We also offer a foil and latex balloon personalisation service, where you can add text and clip art directly onto your balloon or balloons ready to be printed. Ideal for all manner of events, occasions, surprises and celebrations, choose personalised balloons from Partyrama today and add an extra touch of magic to the day! Enjoy free delivery on all orders over £50.